Port St. Lucie, Fla. (February 16, 2015) – The National Volleyball League’s (NVL) pro tour schedule has expanded to include eight action-packed events in 2015 with pros competing for a $500,000 total prize purse from March to September. Following a six-event professional tour schedule last year, the NVL will host eight tournaments nationally with stops in Panama City Beach, Fla.; Madeira Beach, Fla.; Ocean City, Md. ; Milwaukee; Cincinnati; Hermosa Beach, Calif.; Seattle; and Port St. Lucie, Fla. The events will feature world-class competition in a festive beach party atmosphere that highlights the lifestyle elements of the sport. The league is expanding its reach in the southeastern market by adding two more tournaments in Florida. With a focus on the development of junior and collegiate athletes, the NVL is kicking off the season in Panama City Beach, Fla. in an effort to capitalize on the more than 400,000 students who typically visit the area in the month of March. The tour will return to Milwaukee IndyFest, The Beach Waterpark in Ohio and Club Med Sandpiper Bay, home to NVL’s Beach Volleyball Academies, where it has established successful partnerships with major company brands. Seattle and Madeira Beach, Fla. are new markets for the league with tremendous potential to draw in fans from the large tourist populations and local volleyball communities. March 18-20 Panama City Beach Championships Boardwalk Resort – Panama City Beach, Fla.
April 24-26 Madeira Beach Championships John’s Pass Beach, Fla.
For more information about the NVL 2015 tour, please contact Mazen Alloush at Mazen@TheNVL.com. 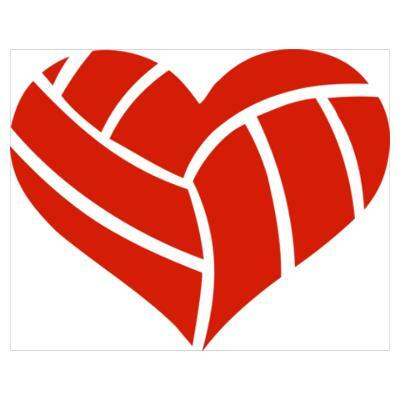 Please visit the NVL at www.thenvl.com or follow on Facebook, Twitter and Instagram. NCAA’s fastest-growing emerging sport in history, the NVL is building the infrastructure for young players to achieve their dreams.